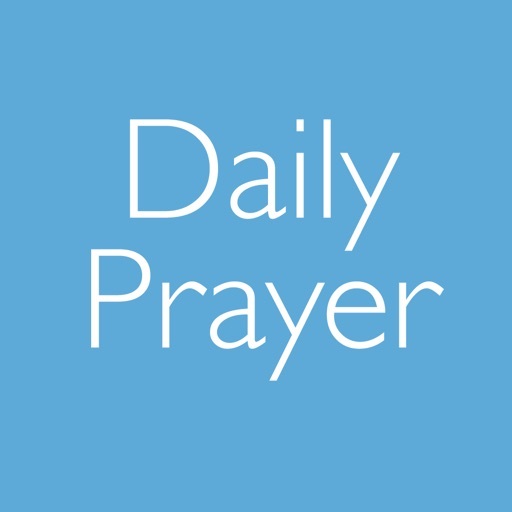 For Apple and now Android get the complete services for Morning, Evening and Night Prayer from the Church of England with this official Daily Prayer app. From the earliest days of Christianity, Christians have gathered at regular times each day and night to read the Bible, praise God and pray for the world. Daily Prayer helps the Christians of today take part in this regular pattern of worship. For every day of the year, it presents material for Morning, Evening and Night Prayer in both contemporary (Common Worship) and traditional (Book of Common Prayer) forms. All services are provided in full and include Bible readings (NRSV translation), psalms, canticles and seasonal variations. The app is free to download and includes free access to online material up to one month in advance. To view material offline and access to material up to 12 months in advance, a small annual subscription fee applies. - Clear, clean, elegant typography that mirrors closely the award-winning Common Worship design. 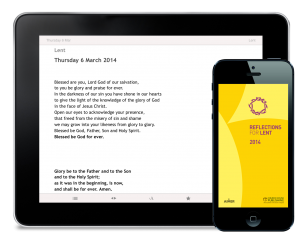 Daily Prayer is the latest app in a range of official Church of England apps developed with Aimer Media, links to which can be found within the app and at http://aimermedia.com/client/church-of-england/ .